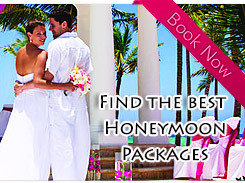 Honeymoon package tours to the Maldives group of islands are extremely popular. Some of the popular beach destinations that are variously included in the Maldives, honeymoon package destinations are beaches at the island of cocoa, Nika, the Banyan Tree Island and the Laguna Beach. There are several important sight seeing destinations here like the coral reefs. The exotic beauty of the Coral atolls in Maldives is something that you will cherish for a lifetime. 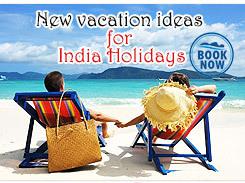 Maldives honeymoon packages include a lot of beach resorts that are extremely charming. Maldives has been blessed with an abundance of natural beauty and the landscapes and the seas look extremely beautiful and romantic at any time of the day.